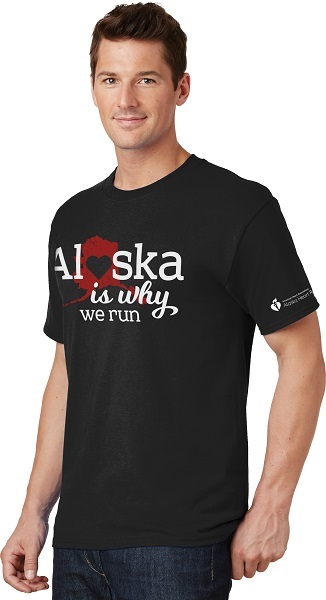 From the bottom of our hearts, THANK YOU for your support and for helping to make this year's Alaska Heart Run a success! Shirts still available for $20. Please contact our office at 907-865-5300. 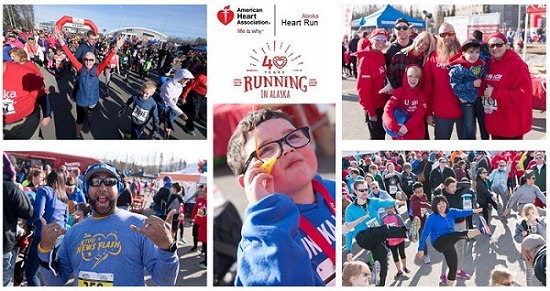 Heart Run Photos - check back soon for 2019 event pictures! 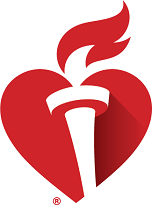 Questions about 2019 Alaska Heart Run? Check out our Event Details Page!